Variant game pieces for Caesar's Legions board game. From Caesar in Gaul. 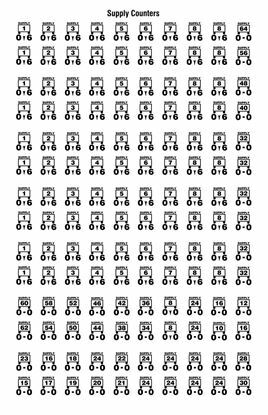 Can be used for any board game that needs them. 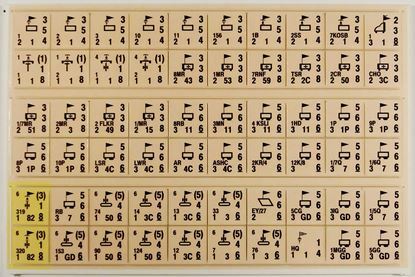 Variant game pieces for The Longest Day board game. 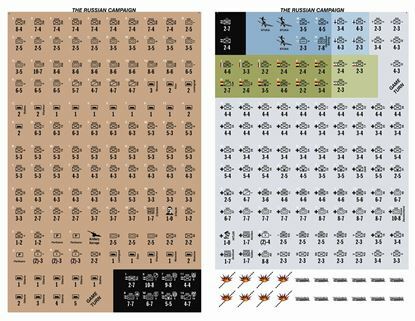 Variant and replacement game pieces for The Russian Campaign board game. 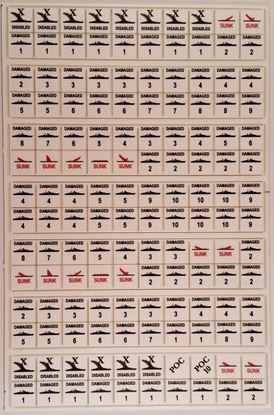 Replacement damage markers for Victory in the Pacific and War at Sea board games. 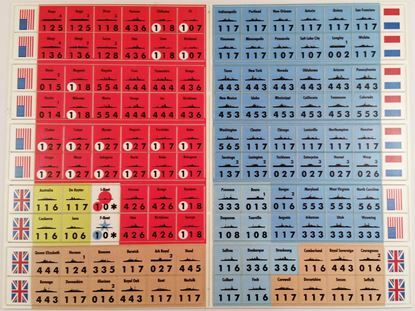 Variant game pieces for the Victory in the Pacific board game. 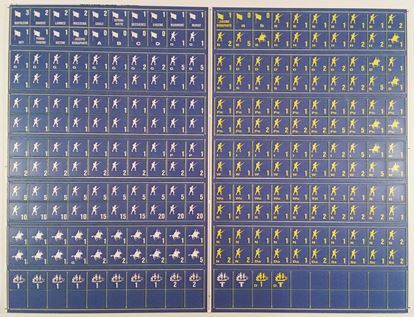 Replacement and Variant game pieces for the VITP Victory in the Pacific board game. 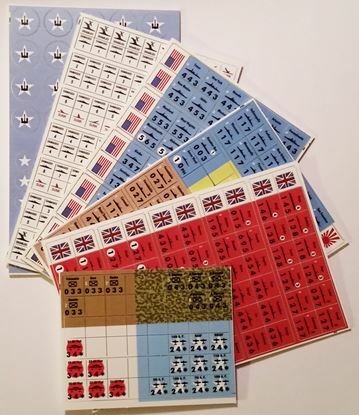 Replacement game pieces for the War and Peace board game. 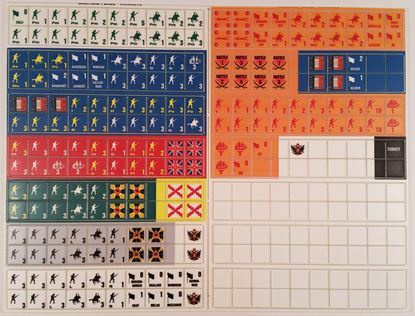 Variant game pieces for the War and Peace board game.